Regardless of reason for moving from West Palm Beach to Ohio – business, personal, or pleasure – hiring the right mover can ensure your long distance move goes smoothly. The professional movers at Bekins have helped thousands of satisfied customers relocate their homes throughout the country always delivering an exceptional moving experience. Our on-going commitment to providing top-notch service has earned us a BBB Accreditation and the designation of ProMover – only given to elite moving companies who have demonstrated a track record of excellence. 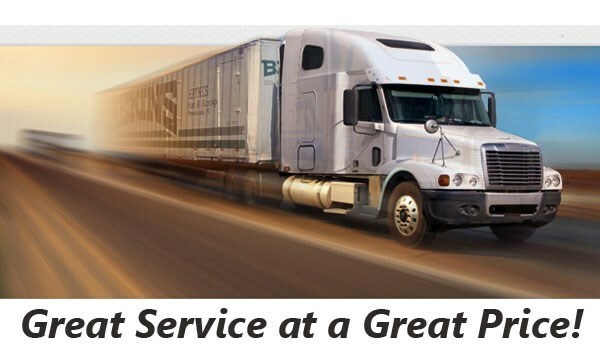 Bekins of South is part of a global network of long distance moving and storage professionals that can handle household moves throughout Florida and the United States easily and efficiently. In the moving industry, long-distance moving means specific regulations and requirements when crossing state lines. To ensure your relocation from West Palm Beach to Ohio with without delay due to changing requirements, Bekins is a member of the American Moving & Storage Association and Florida Movers and Warehousemen’s Association. Being a part of these organizations keeps us updated on changes to long distance moving requirements. 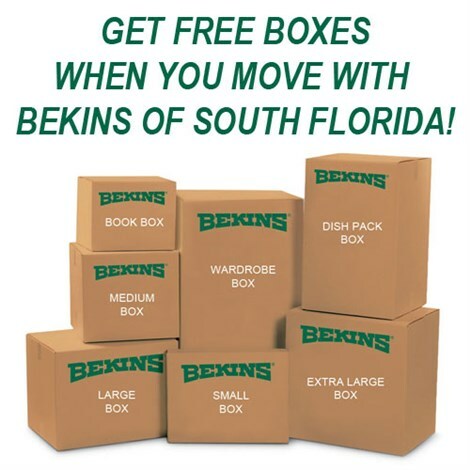 The experts at Bekins of South Florida help you with your West Palm Beach to Ohio moving plans. Contact our experts today to learn more about our wide-range of moving and storage services. Give us a call or complete the online request form to schedule a free, no-obligation price estimate.